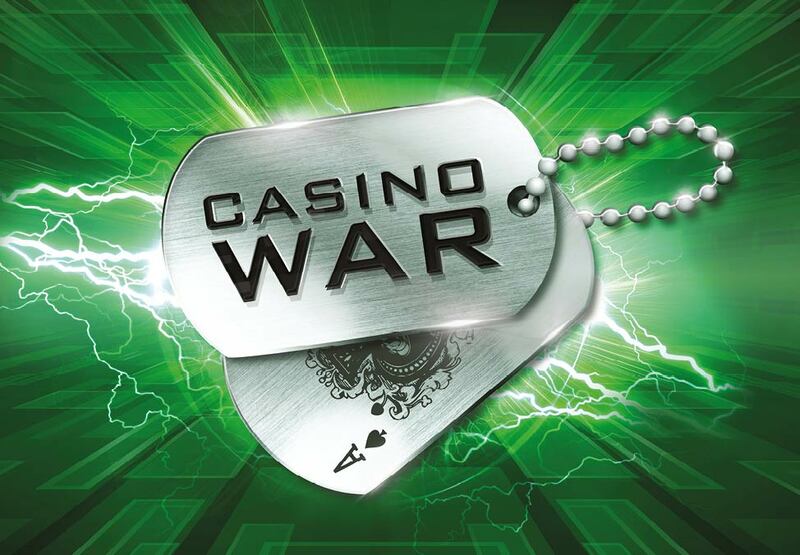 Casino War is now available on electronic Table Games (eTG)! 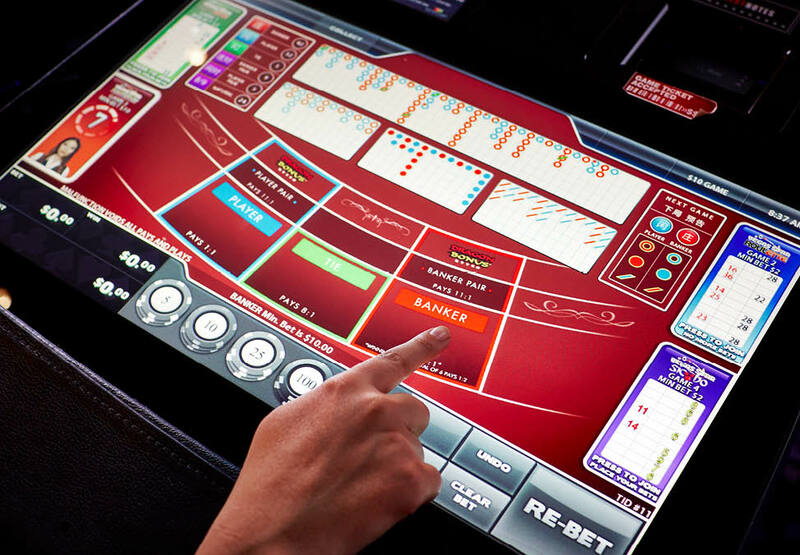 Casino War is one of the easiest Table Game to play. Be one of the FIRST IN AUSTRALIA to play and try it out today! 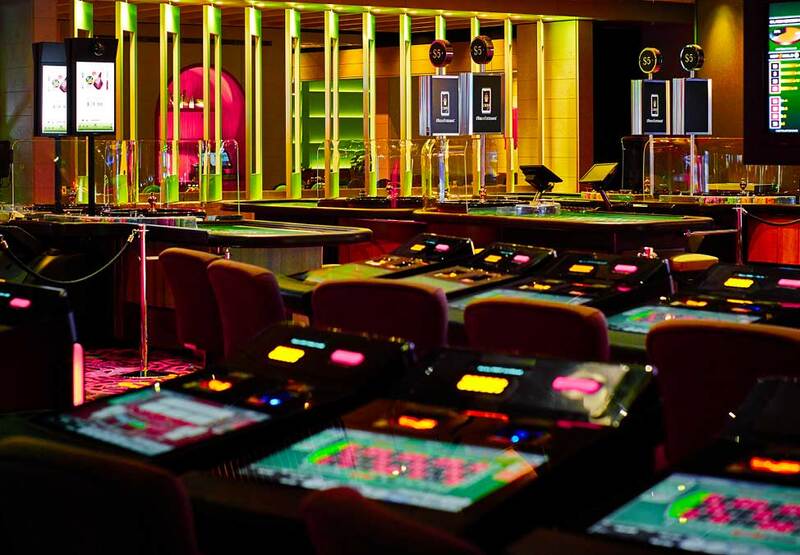 *Terms and conditions: Patrons must be aged 18 years and over and not prohibited from entering the casino or the Crown Entertainment Complex for any reason.